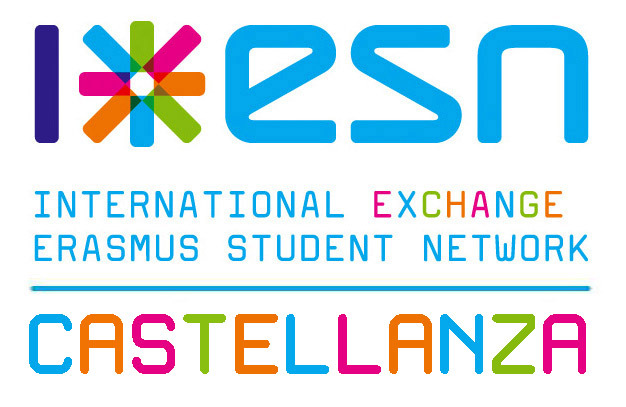 The Erasmus Student Network (ESN) is the biggest student associations in Europe. It was born on the 16th October 1989 and legally registered in 1990 for supporting and developing student exchange. We are present in more than 430 Higher Education Institutions from over 36 countries. The network is constantly developing and expanding. On an international basis we have around 13'500 volunteers taking care of international students. Thus, ESN involves around 29'000 young people providing services and assistance to around 180'000 international students every year. ESN works for the creation of a more mobile and flexible education environment by supporting and developing the student exchange from different levels, and providing an intercultural experience also to those students who cannot access a mobility program ("internationalisation at home"). The students who are returning from any mobility program, be it Erasmus, Exchange or Double Degree, are being supported in reintegration process in their home countries by keeping contact with an international environment. Many local sections are set up by former exchange students, often because they have had good experiences from their exchange period or because they felt a lack of help during their exchange. They also understand better the issues and challenges of being in a foreign environment. However, the main focus of ESN is placed on current international students, who often face problems and feel abandoned in their new environments. Therefore, ESN offers help in academic, social and practical integration processes. This is mainly done through activities in the local sections, which include cultural and social events such as trips to various places within the country, movie nights, language projects, international food festivals and last, but not least, parties. In addition to that, many sections have introduced mentor systems, which help the international students mainly in academic and practical integration. ESN also provides relevant information and encourages the future exchange students to gain the international experience and relevant insight on different cultures.